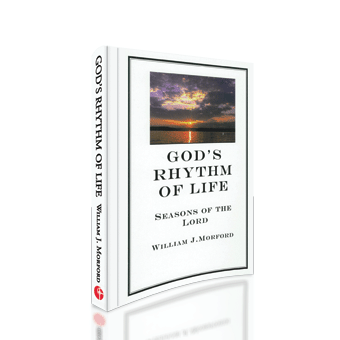 God’s Rhythm of Life explains the Seasons of the Lord as given in Leviticus 23. The traditions of the Jewish people are described so we can see spiritual meanings in these Holy days. 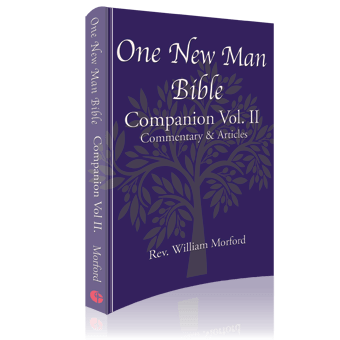 This book encourages churches to return to the Scriptures and to obey the Lord’s commands to observe His Seasons. God’s Rhythm of Life exhorts believers to seek Divine wisdom in following Scripture to celebrate the same Holy Days that Jesus celebrated. 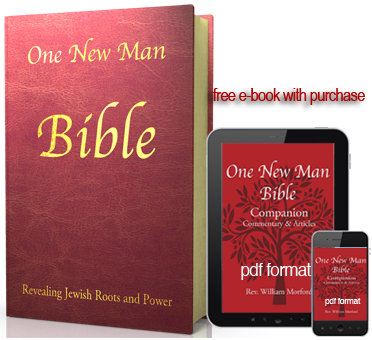 Understanding the Jewishness of Jesus and the Jewish customs in the New Testament brings light to many hidden truths in the New Testament and brings us closer to God’s truth. The goal of this series is to draw Christians into a desire to study about their Jewish roots and to begin to follow the Biblical call to do the things presented in Scripture. Jesus honored the Seasons outlined in this booklet. Should we do less? 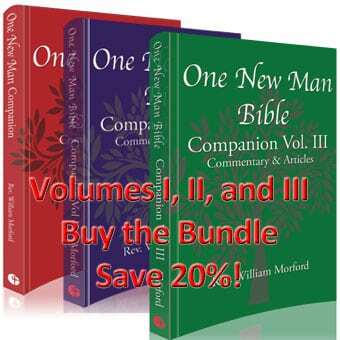 Mr. Morford has reviewed the Feasts of the Lord as laid out in Leviticus 23. While not going into great detail in the traditions of the practice of these observations (much of which is added by man) he does a wonderful job of pulling together the intent and purpose of them and why we as disciples of Christ should be observing them as well. This is more of a booklet with good sized print allowing for easy and quick reading; but don’t hurry. Take the time to soak up the nuances of the observances as well as how they interact together. We are challenged as most readers will not have an agricultural or plant/harvest background which pattern is what is followed in these observances. A greater appreciation for the ways and purposes of our God will be realized by the careful reader.